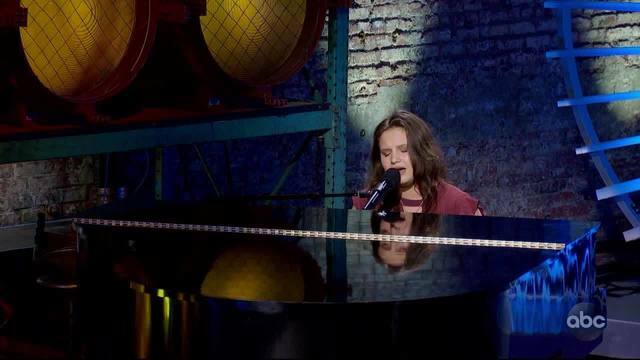 Local Idol Madison VanDenburg wowed the judges once again on Sunday night, this time with her stunning rendition of Alicia Keys 'Fallin'. Now her fate is in your hands. Here are the three ways you can vote for the Cohoes native. Text the number 8 to 21523. Voting is open until 9:00 a.m. Monday moring. The results will be announced live on Monday night at 8:00 p.m. on NEWS10 ABC.